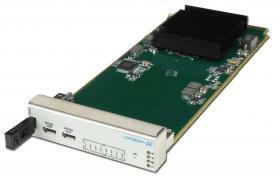 VadaTech offers a range of functionality in the PCI Express (PCIe) form factors, including carriers, switches, graphics and data acquisition (DAQ). 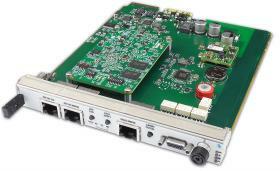 These products provide a cost-effective platform for a range of industrial, telecom, military and aerospace applications. 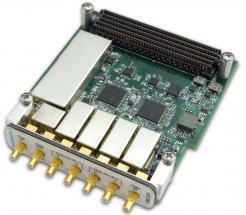 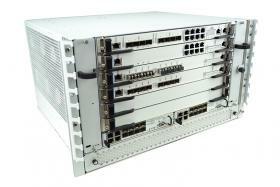 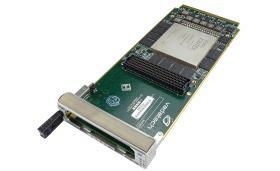 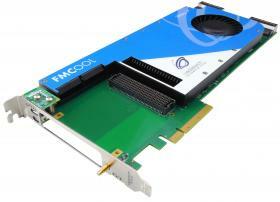 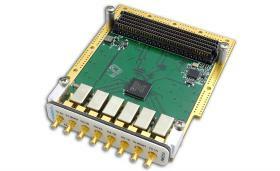 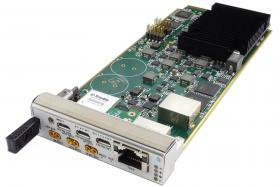 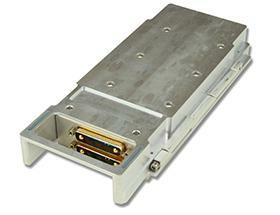 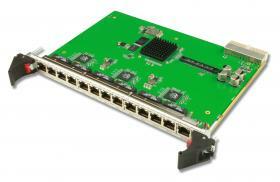 VadaTech PCIe FPGA FMC carriers feature Xilinx VIrtex-7 and UltraScale FPGAs. 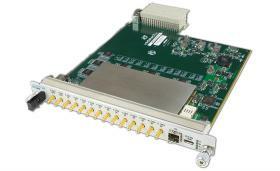 The modules feature active cooling for both the FPGA and FMC cards and dual X8 lanes for direct connection to neighboring FPGA cards. 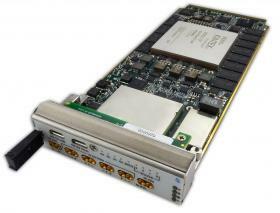 VadaTech offers a range of carriers for technologies such as AMC and PMC in the PCIe form factor to enable you to build a complete system using best-in-class building blocks or legacy products regardless of the form factor. 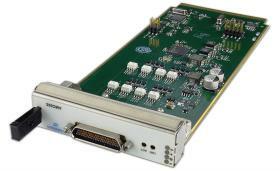 We also offer carriers that allow you to adapt embedded form factors such as PMC/PrPMC and AMC into a PCI or PCI-X environment for production or lab testing. 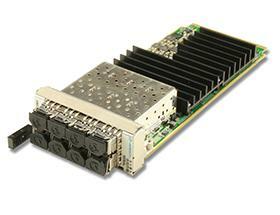 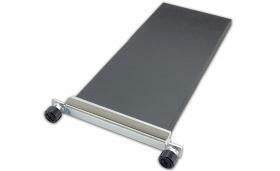 VadaTech graphics modules come in a wide array of configurations for various applications. 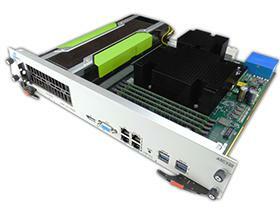 This includes high-performance options rarely available outside the gaming industry. 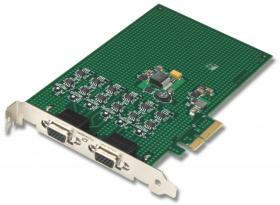 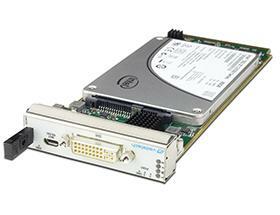 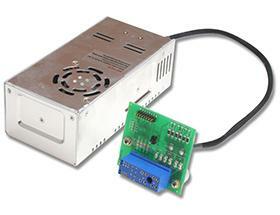 Our PCI Video driver features a PCIe form factor module that has dual RGB analog video receiver inputs.